This is a great machine, warranty is 2 years parts and 5 years on the refrigeration circuit. 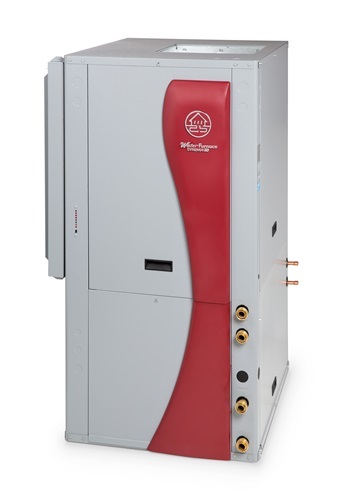 WaterFurnace 3 Series units benefit from technology that’s been refined through 30 years of research, engineering advancements, and manufacturing experience—all at a great price point. 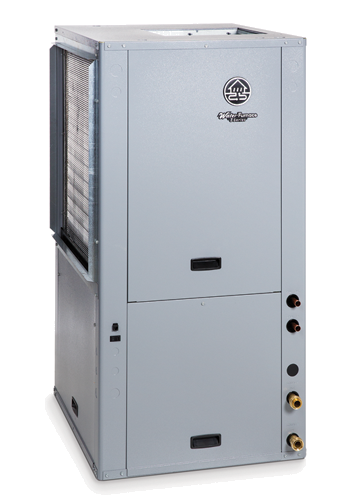 The dual capacity 3 Series provides forced air heating, air conditioning, and even generates a portion of your home’s hot water (optional)—all from a single unit that offers a level of comfort and savings that’s significantly greater than any ordinary system. 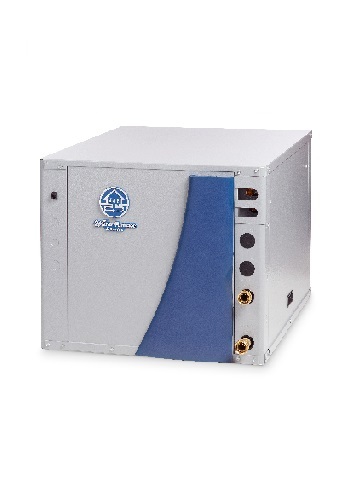 All 3 Series products utilize environmentally friendly R-410A refrigerant and the best in system components, including the next generation of WaterFurnace controls, Aurora. Aurora controls provide two-way communication between components, resulting in remarkable troubleshooting capabilities. 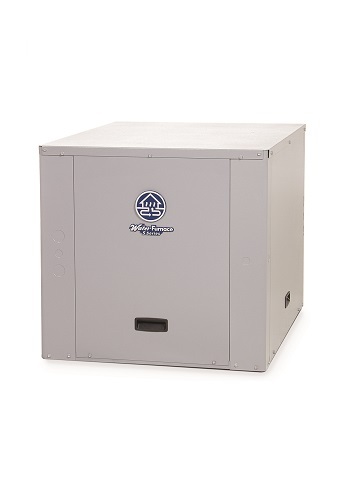 The 3 Series upholds the standards we’ve set over three decades and the trust associated with the WaterFurnace name and offers it all at a great value.